At Digital Domain, we help musicians, independent artists and record labels take your albums to the sound of your dreams. 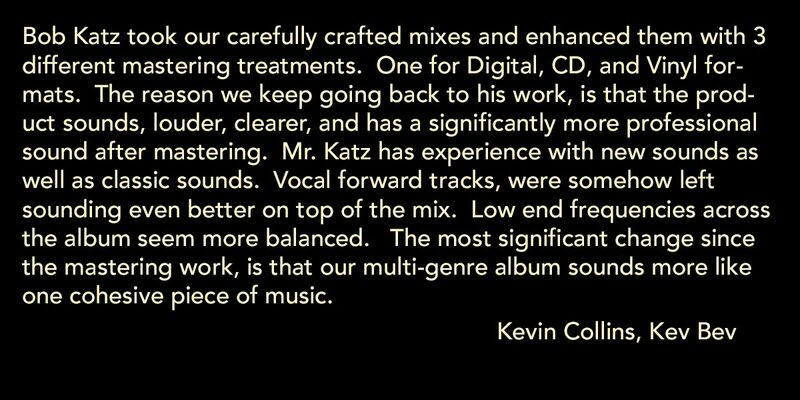 Audio Mastering, Music Mastering, CD Mastering, Blu-Ray Mastering, Mixing, and more. By the way, Bob is also an avid photographer. You can check that out as well. At Digital Domain, we help musicians, independent artists and record labels take your albums to the sound and look of your dreams. By the way, Bob is also an avid photographer. You can check that out as well. Here you will find the latest happenings at Digital Domain. At Digital Domain, our studio is decked out with top-notch analog and digital gear, outboard processors, and Bob’s custom innovations. 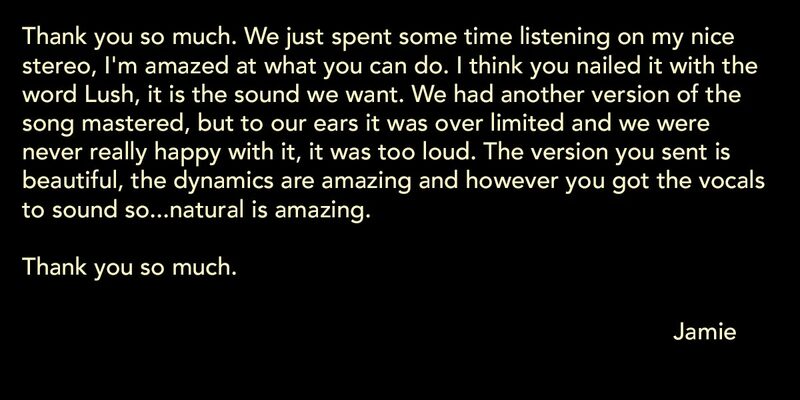 Our passion is good sound. 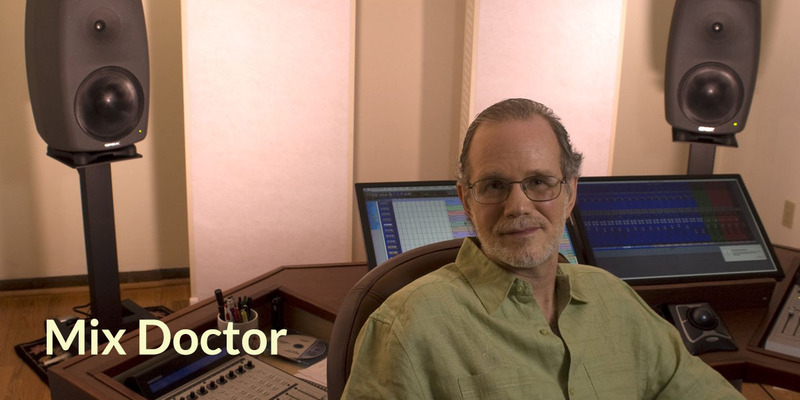 The best-sounding audio masters come from the best-sounding audio mixes. An A-grade mix makes an A+ master. In fact, we usually can raise the quality of any mix by about one or more letter grades. Digital Domain is dedicated to reproducing your music with audiophile quality. 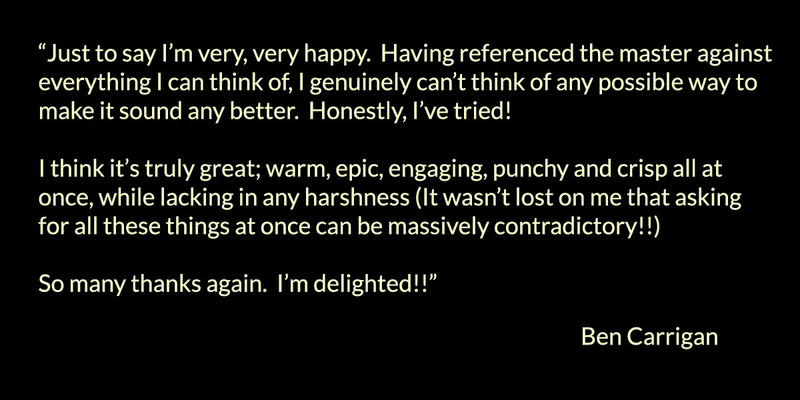 In order for us to give you the best result, we’d like you to provide us with your best source material. 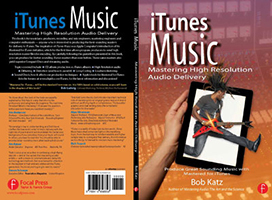 This book covers the making of high-resolution music for sale on iTunes. It is for musicians, producers, recording and mix engineers, mastering engineers and computer enthusiasts — anyone who is interested in producing the best-sounding masters for delivery to iTunes. This is the must-read book for the audio professional. 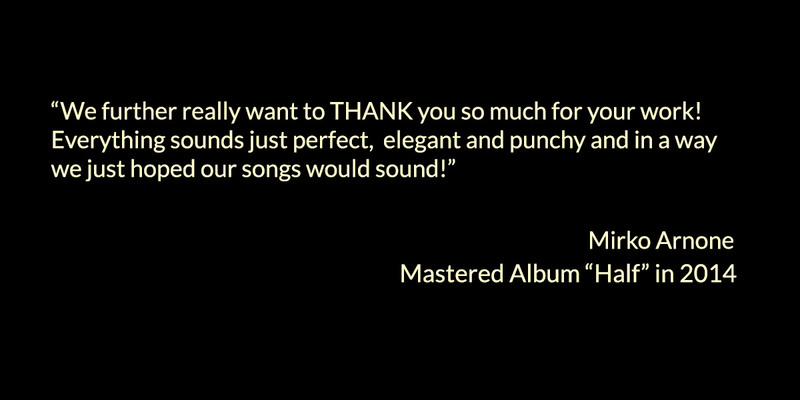 Mastering Audio is for everyone who wants to increase their mastery of digital and analog audio: musicians, producers, A&R, mastering, recording and mixing engineers. 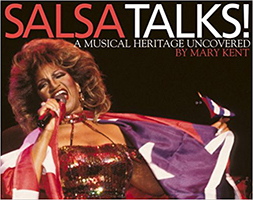 Salsa Talks is a celebration of this music, in the words of the artists, promoters, arrangers, bandleaders, and singers who have lived to the rhythm of the clave beat. These “insiders” talk about the music from their own unique perspective. 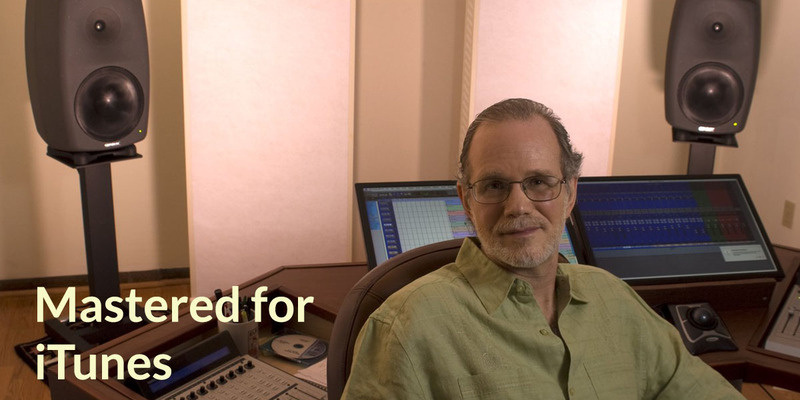 Bob Katz has written these articles on digital and analog audio since 1990. 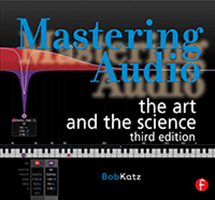 Much of Bob’s book, Mastering Audio contains concepts from these articles. The book is a newly written, holistic work–an organized look at mastering from A to Z. 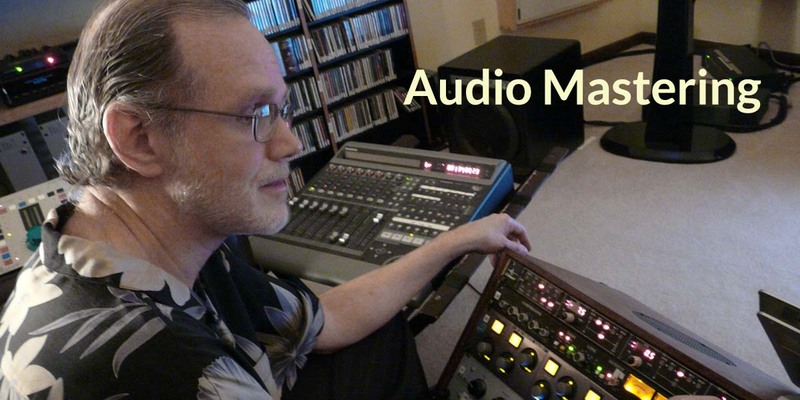 You will find a comprehensive source of links to resources on the Internet that are useful for anyone working in Audio. This document is a collection of well-mastered pop CDs that have good micro (and macro) dynamic content. Learn what others are saying about the K-Stereo. Find downloads to help you in your audio endeavours. This document that contains a collection of well-mastered pop CDs that have good micro (and macro) dynamic content.